Mark leads AxonVR’s business and operations, and drives the Company’s go-to-market and long-range planning efforts. 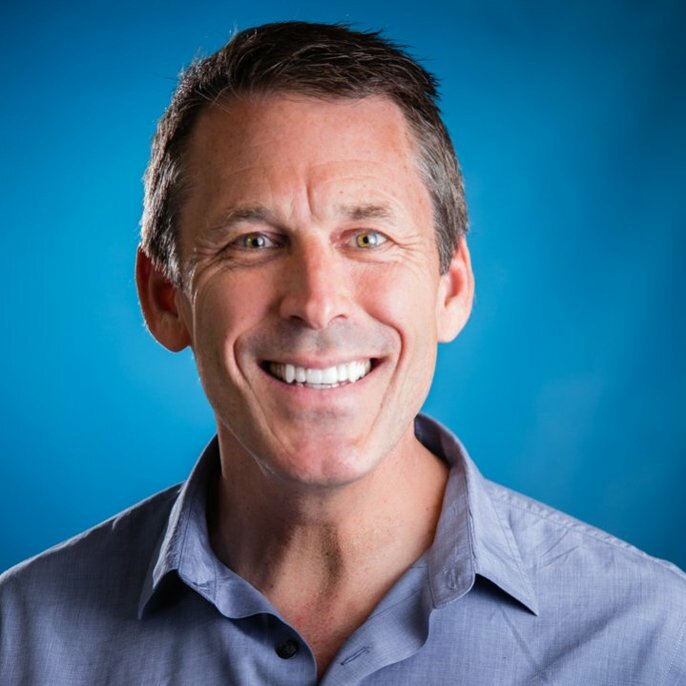 He brings twenty years of experience from Microsoft, where he helped build Office and Xbox LIVE into multibillion-dollar businesses. With two startups under his belt, Mark brings a wealth of experience to the team. An avid mountaineer, Mark also served as Board President of the American Alpine Club and penned a book on the best climbs in North America. Mark earned his degree in Business and Communications from the University of Washington, and is an Advanced Leadership Fellow at Harvard University. We're turning our campus into a VR arcade! 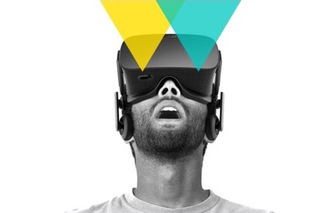 Join us for VR lightning talks and explore the VR arcade in our classrooms.